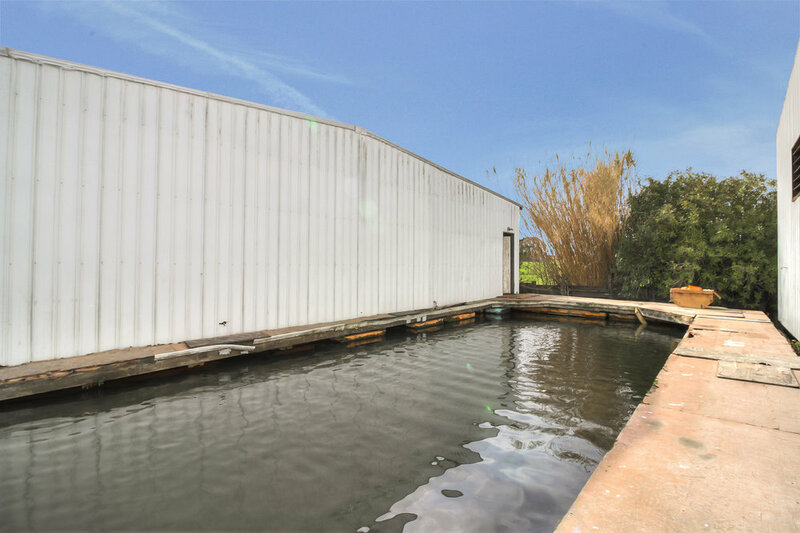 Watch the sun rise over the Delta from this charming waterfront home! 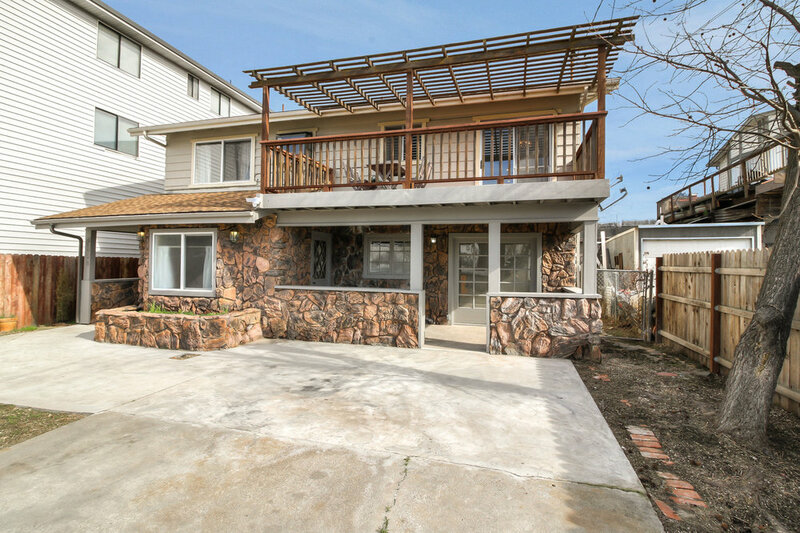 This 4 bedroom, 2 bath home is situated on a deep 8,775 sq. ft. lot just steps from magnificent waterways. Both bathrooms have been updated, and the newly finished wet bar provides additional space to gather and relax. The reverse floor plan sets the stage for entertaining and relaxing in equal measure. Upstairs, gleaming updated floors and an elegant fireplace bring comfort and sophistication to the expansive living room. An elegant wood-burning fireplace anchors the generous seating area, and sunlight streams in through French doors opening onto the large deck with glorious views of the Delta. Chefs will love the bright, roomy gourmet kitchen, which features oodles of cabinet space, and a dining area beneath a sunny window. Sliding glass doors lead to a private balcony. 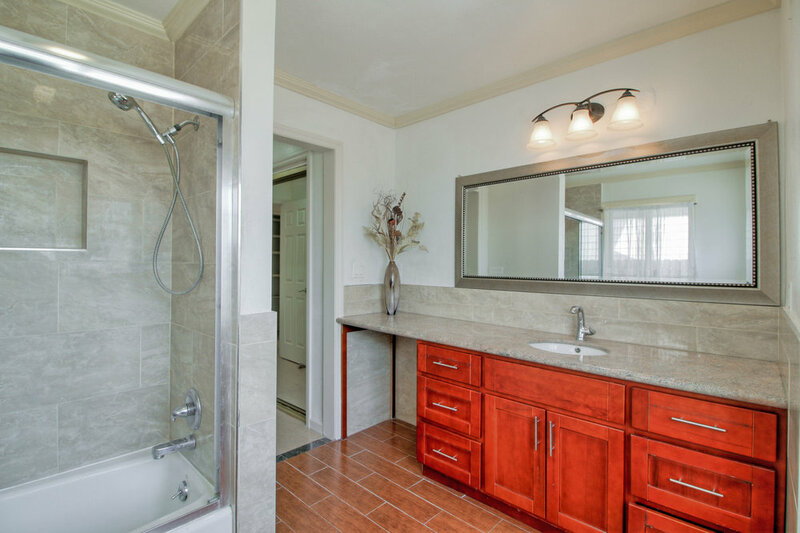 2 bedrooms and 1 beautifully designed remodeled bath complete this level. Downstairs, additional living spaces provide room for gatherings, guests and family life. The wet bar boasts kitchen-like stature with sweeping countertops and ample storage; the adjacent den includes a cozy second fireplace. 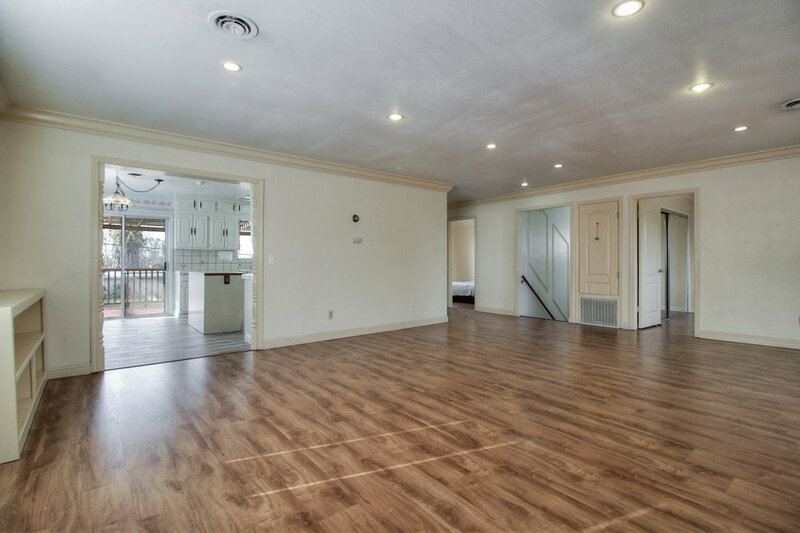 There are 2 bedrooms on this floor, a full bath and a laundry room. 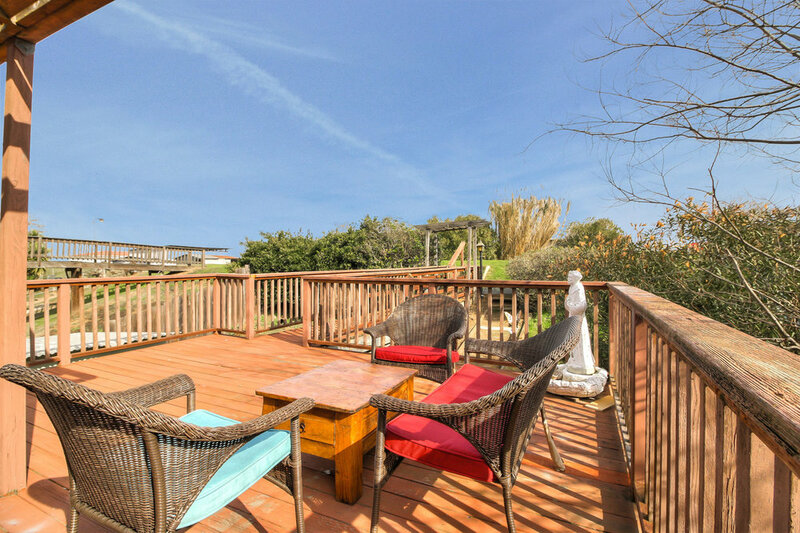 Outside, the rear deck leads to a pier extending to a lush greenbelt and shoreline beyond. There are two boat berths (one is covered). Perfect for boating, fishing, and fabulous get-togethers with family and friends, your new home is mere minutes from fast water as well as shops and restaurants in downtown Oakley.